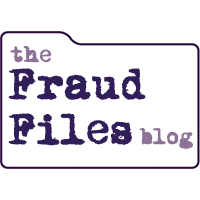 In an ordinary lifestyle analysis, the divorce financial analyst extracts all of the transactions from bank, brokerage and credit card statements, categorizes them and calculates totals for each category for the period under analysis. This is an important exercise to assess what the parties to a divorce have historically spent and determining an appropriate level of support. It can also be used to determine whether a spouse was wasting or dissipating marital assets. More importantly, the lifestyle analysis can also be used to uncover hidden income and assets, or help prove that one spouse is living a lifestyle that exceeds the reported sources of income. The typical lifestyle analysis may only scratch the surface of the financial facts of the case, leaving behind important clues about the finances of the parties. 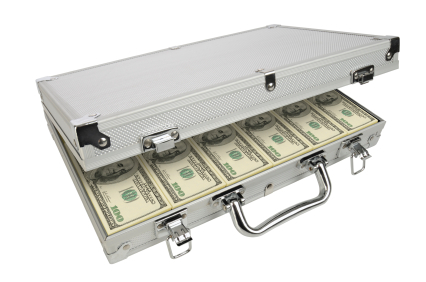 Diving deeper can uncover hidden finances that may have otherwise been overlooked. Fire drill training in grade school always included the mantra, “Stop, drop and roll.” This was the prescribed course of action if you were on fire. Professionals sometimes refer to tragedies in companies as fire drills. When a major internal theft occurs, it is akin to catching on fire, and needs to be met with swift action. Where there is smoke, there might be fire. There are numerous potential red flags that might point to internal theft – things like missing or altered documentation, numerous unexplained accounting entries, excessive customer complaints about account balances, and disregard or override of procedures. A CPA who focuses on traditional tax work or auditing services might be a great fit to branch out into litigation support work. Attorneys are always looking for expert witnesses with certain areas of expertise, and accountants doing general work might fit the bill. What is your focus? Do you specialize in a certain industry or work frequently with certain accounting and tax rules? Litigation work is often interesting, but you have to be able to explain your work to non-accountants and testify in depositions or at trial. 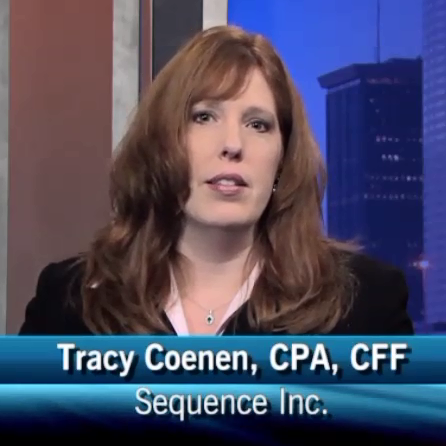 The video below offers Tracy Coenen’s commentary on this topic. 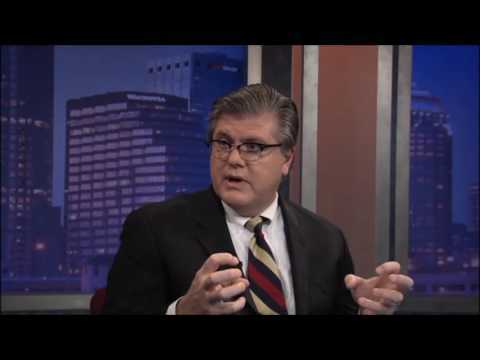 Attorney Miles Mason talks about qualifying someone as an expert witness. How does he demonstrate an accountant’s training, experience, and credentials so that the court will permit him or her to testify as an expert? 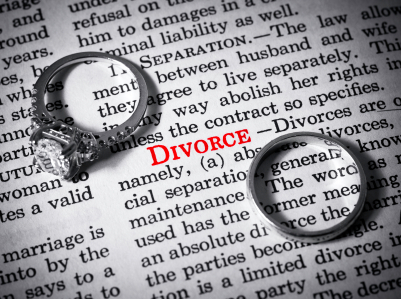 There are four widely recognized methods of calculating income in divorce cases. 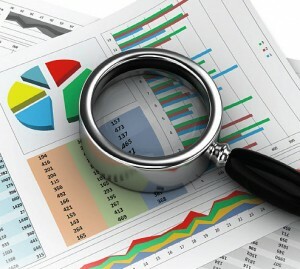 These four methods have been developed for use by the Internal Revenue Service in calculating unreported income in tax cases, and are the primary ways a lifestyle analysis can be completed. 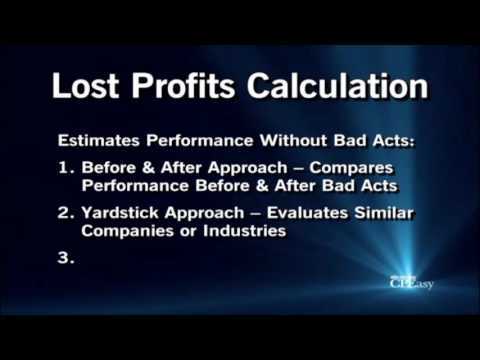 In the below video, Tracy Coenen talks about three common methods that are used to calculate lost profits in commercial litigation: the before and after approach, the yardstick approach, and hypothetical profits. 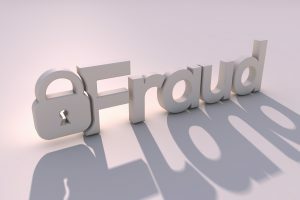 In general, these methods are aimed at determining the profits a company would have realized if the incident giving rise to the litigation had not occurred. When a closely-held business is part of a divorce, the income of the business must be examined. It is not unusual for a business like this to suddenly see a decline in revenue, and increase in expenses, or both shortly after divorce is filed. 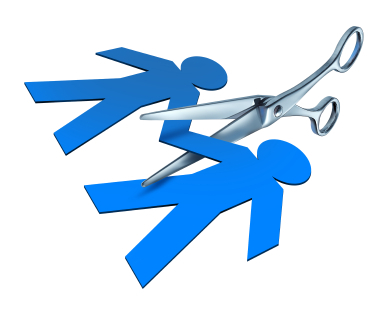 It is often not a coincidence that the financial health of the business appears to suffer when a divorce is pending.